Notewise pairs nicely with JAVS P306 USB audio device and JAVS Nimble portable audio interface. Speech timeline gives an intuitive view of the conversation through the speech blocks which are color customized and labeled to correspond to each mic in use. Automatic notes can intelligently create notes whenever conversations take place. Each microphone is monitored for activity. Whenever a microphone registers above a certain threshold, Notewise will put an entry in the log assigned to the corresponding input. Post-logging allows you to create notes alongside the recordings during playback. Simply log like you normally would. Notewise keeps track of where you are in the recording and creates your notes with the proper timestamps. Quick notes assigns specific keys for easy entry into the log during recording. Reuse or define different lists for each recording scenario. 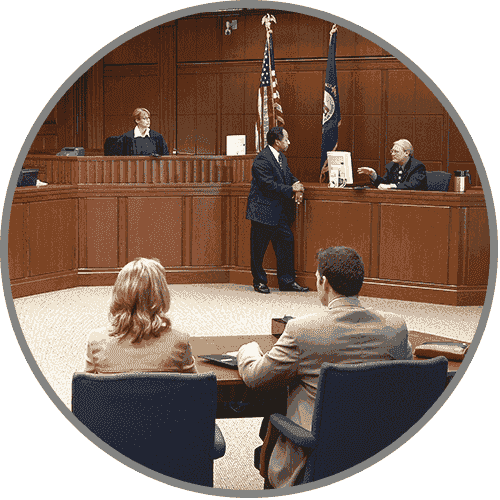 Notewise is custom designed to make courtroom audio recording easier than ever. Automatic Notes combined with pre-filled entries make tedious and repetitive note-taking a thing of the past. Once you’ve set up Notewise for a certain type of trial, you can save that set-up for future use — saving time at the start of every new session. 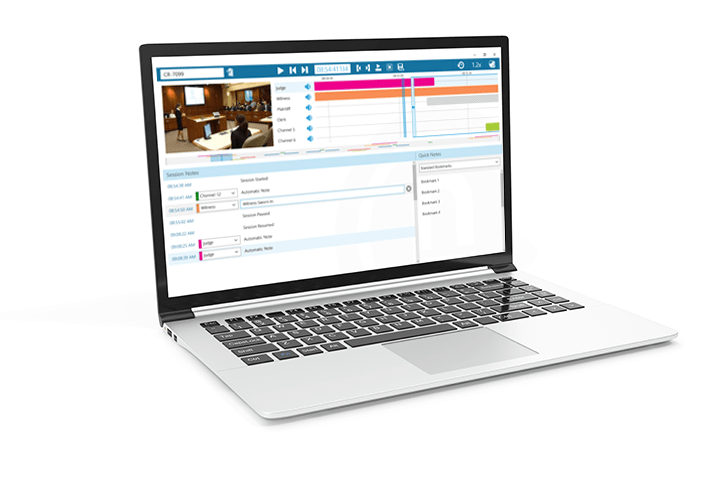 Notewise’s full feature set and affordable cost make it the ideal digital audio solution for your courtroom recording needs. 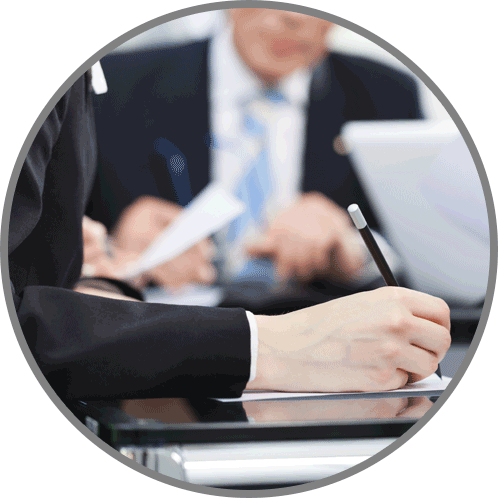 Whether you conduct hearings in a fixed space, or you’re often on the road, Notewise can get the job done. Since it works on any PC running Windows 7 or higher, it can run perfectly on a laptop with a connected Windows Audio compatible mixing device. All the capabilities available in the home office, including visual identification of active channels through Speech Blocks, can be available wherever you go. Even better, you can simultaneously back up to a remote server as you record if you have an internet connection. 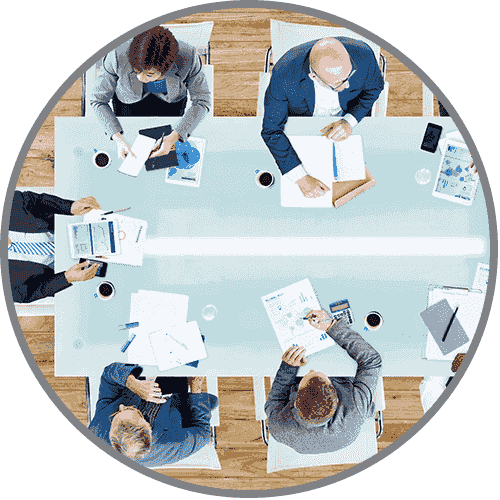 In the current era of government accountability, making sure your council meetings are recorded properly and are easily accessible is more important than ever. Notewise records in open source audio files, making your meetings accessible to your constituents as soon as you can distribute the file. Plus, creating minutes later is simplified with Automatic Notes that help you know who was speaking when, ending the need to skip around in the audio until you find the right spot. Hiring out deposition services is expensive and requires you to relinquish control of your trial preparation to an outside agency. 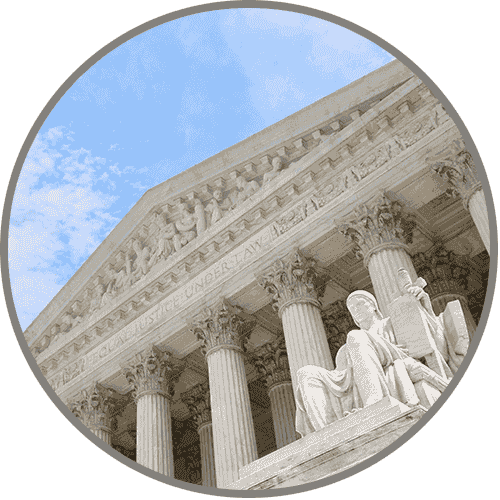 Instead, do accurate depositions and transcriptions in your law office using Notewise. 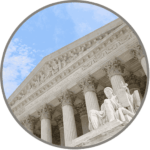 The software is meant to be used by anyone who can operate a PC, so any assistant or paralegal can use it. Using a spare office, or even your own office, you can record depositions with excellent clarity then have the session transcribed faster than with traditional recordings.